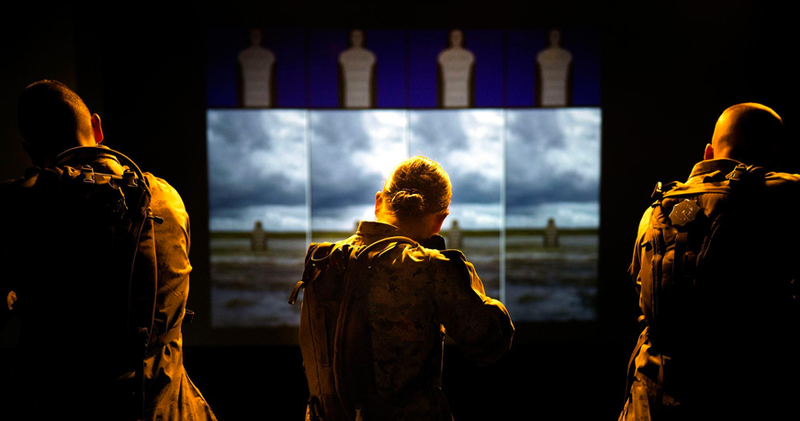 Have you visited your Marine's Unit Information Page? Amazon donates to MarineParents.com: find out how! 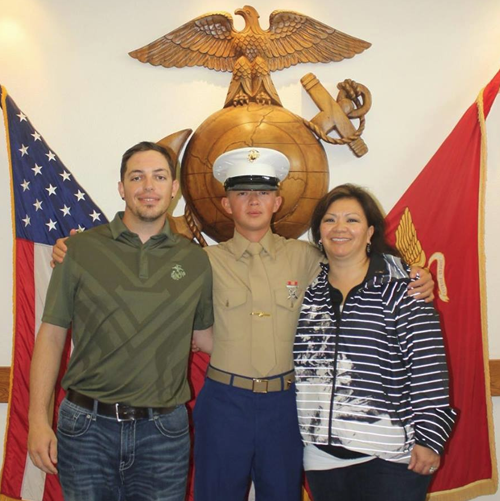 The UIP (Unit Information Page™) is a great tool to help the family of Marines find information about their Marine's unit. 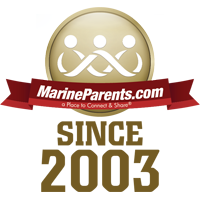 The UIP contains contact information for the Family Readiness Officer (FRO), Official Marine Parents Facebook groups, as well as unit websites. 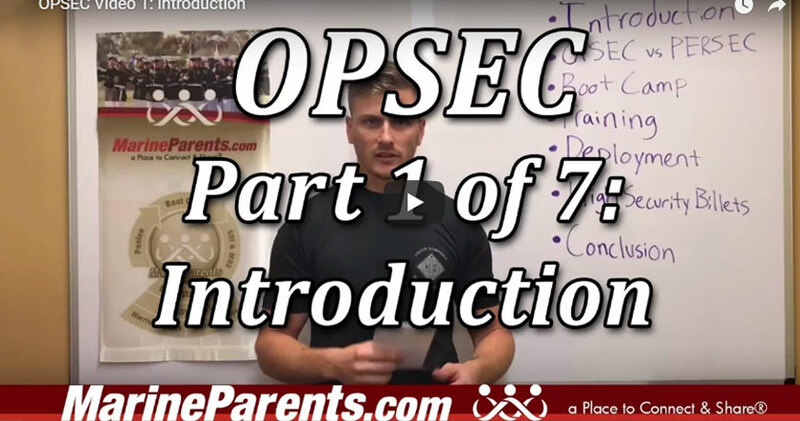 Also in this newsletter, you can read about our featured volunteer and TMP participant, learn more about amazon smile, and watch our OPSEC videos. 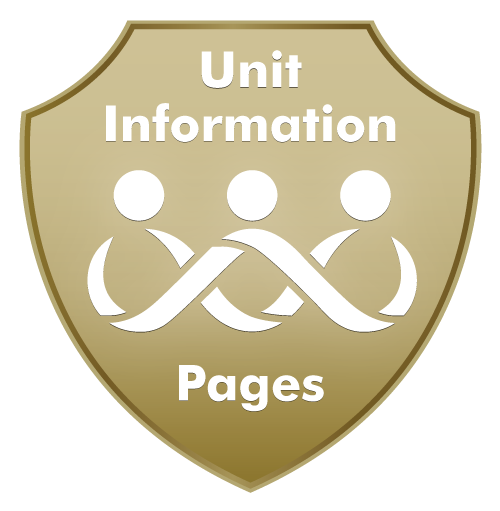 The UIP (Unit Information Page™) is a 1-2 page all-inclusive resource of information for the Marine Corps unit of your Marine once assigned to his/her PDS. The page includes the unit history and location, USMC contact information, and web sites for each unit. Click here to find your Marine's Unit Information Page. ﻿Click here to watch the videos. Lisa is a Facebook volunteer for 3rd Battalion, Mike Company San Diego. 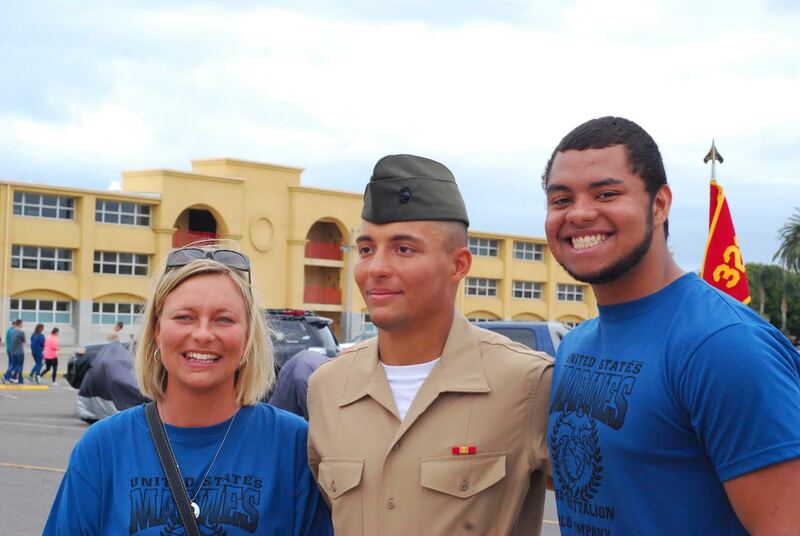 She is tremendously proud of her recruit and her oldest son who is a Marine. They have both followed in their grandfather's footsteps by joining the military. Their grandfather was in the United States Army and served in Vietnam. Lisa's recruit's cousin was also in the Marine Corps and is now retired. Once a Marine ALWAYS a Marine! Our featured TMP participants this week are Brandon & Jami Sterkel. Brandon & Jami have three children, the oldest of which is their Marine. He graduated boot camp at MCRD San Diego in December 2016. Jami got the idea to run the Marine Corps Marathon earlier this year and as she was training she inspired Brandon to do so as well. Brandon & Jami both participated in the 42nd Marine Corps Marathon this past October in Washington D.C.
Click here to donate to Brandon. Click here to donate to Jami.